This spacious estate sits on three contiguous lots comprising nearly 31,000 square feet of land, providing a tranquil oasis in paradise. The two-story home boasts more than 4,000 square feet of interior living space ensuring privacy and plenty of room for the entire family. Exterior highlights include mature, tropical landscaping; expansive ocean view lawn; wooden gates; stone walls; and zero edge pool with waterfall and spa. The home is perfectly situated to capture cooling ocean breezes and spectacular ocean, coastline, mountain and sunset views from both the first and second floors. 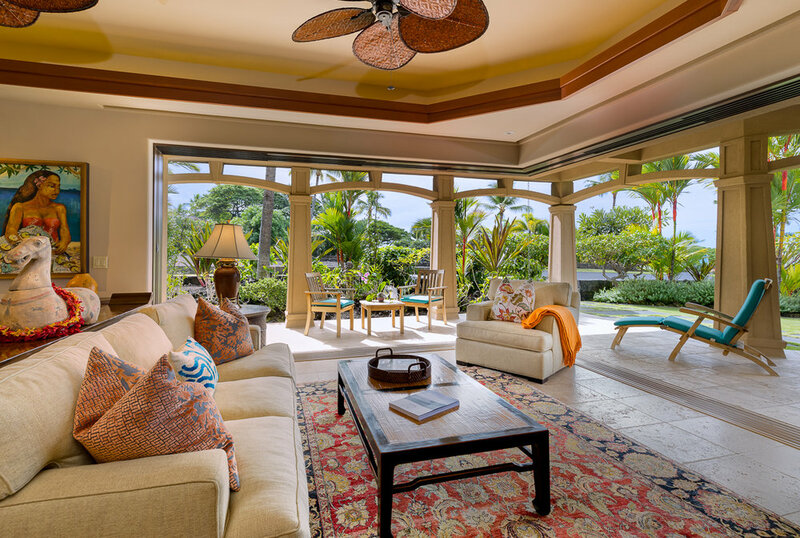 The great room and two additional sitting rooms feature pocket sliding doors, creating seamless indoor/outdoor living while all four ensuite bedrooms have their own private, covered lanai. 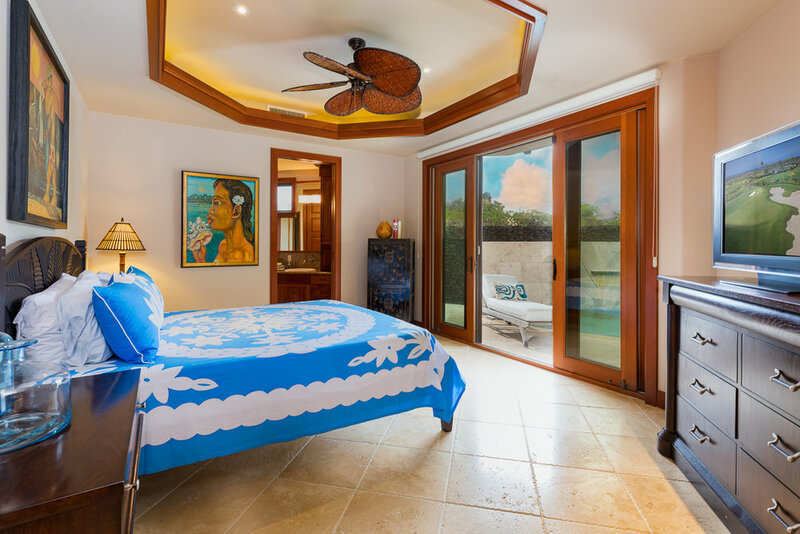 Relax and enjoy gorgeous garden views from the jetted tub in the Master suite, while family and friends enjoy luxurious resort-like living in the three guest suites. Ke Alohi Kai is located within minutes to the oceanside towns of Kailua-Kona and Keauhou with all services, shopping, restaurants, and recreational activities. A number of beaches and surf breaks are within walking distance. For information on this property or additional Hawaii Island real estate opportunities, please contact Carrie Nicholson, R (B), BIC, Director of HL1-Big Island, (808) 896-9749 or carrie@hawaiilife.com.